with modern technology & old-fashioned friendliness! Believe it or not, you can revitalize your smile in no time. Find out how with Milpitas Smile Design! first impression wherever you go! At Milpitas Smile Design, We Create Great Smiles! With Milpitas Smile Design, you can have the dazzling smile you’ve always dreamed about! Dr. Sandhu, Dr. Yim, and their friendly staff are highly-trained in fixing chipped, cracked, or stained teeth with safe and modern treatments. 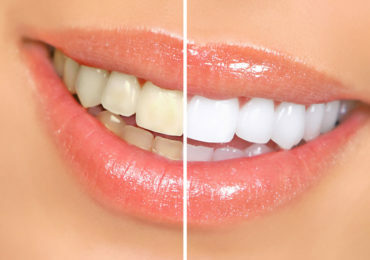 Ask us about veneers and teeth whitening, and how we can maximize your dental insurance. 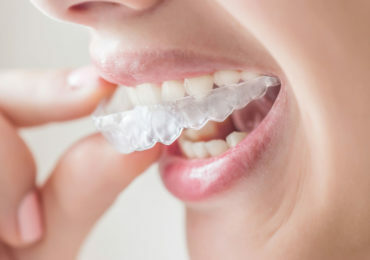 We also provide braces, dental implants, and family dentistry for young and old. Of course, don’t forget about our famous one-day smile makeovers! Call now for an appointment or fill out our online form, and please don’t hesitate to contact our office if you have any questions. We look forward to speaking with you! Here are 4 great reasons! 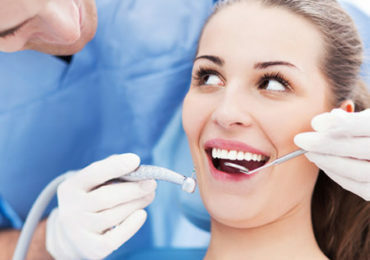 We offer a wide range of affordable dental makeover options and work with you to create the smile you've always wanted. Milpitas Smile Design keeps up-to-date with modern dental technology to bring your smile to life. Why wait another moment? It's time to invest in the gorgeous, healthy smile of your dreams! We offer a range of affordable payment and financing options at Milpitas Smile Design to fit your budget. These are just some of our many services! Every smile has a story! I love Milpitas Smile Design! Dr. Sandhu and her staff are very sweet & professional. Dr. Sandhu has been our family dentist for over 5 years. We all had cleanings there last week. I had a huge phobia about seeing the dentist & had not seen a dentist for several years. The first time I went to see Dr. Sandhu, I shed a few tears due to my nervousness, but Dr. Sandhu and her staff could not have been nicer. They put me at ease & I've been comfortable seeing them ever since. Dr. Sandhu & her staff all know my son so well that they know what movie he's going to want to watch on the screen. I'm thankful that my son has no fear about getting his teeth cleaned. I've always feel like we get honest treatment from Dr. Sandhu. I've never felt like we've been offered treatments or procedures that we didn't need. Great family friendly office with welcoming staff! Never a long wait unlike other offices I've been to in the area. My hygienist Moneyra does a through and gentle job with her cleanings. Dr. Sandhu and Dr. Yim are both skilled and knowledgeable dentists. The office provides a variety of services including veneers, Invisalign, teeth whitening, and six month smiles. They have affordable treatment plans and accept most insurances. Would highly recommend this professional practice! I was introduced to this office from a Veterans Appreciation day. Dr. Sandhu offered complimentary service to needing vets and that is a BIG deal to honor those who protect this country. Dr Sandhu has the latest equipment, wonderful technique, a sweet and joyful spirit, and a convenient location. The hygienists have been there a long time, which speaks to the character of the dentist, and have very skilled hands and technique. The dental assistants are also very good and provide excellent chair side assistance to Dr. Sandhu. The front desk staff are very helpful, patient, and handle much activity well. The office has opened during their scheduled days off and also have foregone year end vacations to accommodate patients' winter breaks. Overall, the best dental office! The care and service I get from Milpitas Smile Design is amazing! I am afraid of dentist, but they make me comfortable and the fear goes away. They will work with you on appointments times to fit your schedule. Can't say enough about their wonderful treatment. I have paid out of pocket for dental care for most of my adult life. I have patronized many dentist all of them competent but Dr. Sandhu and her staff surpasses them all. Her gentle approach and in-depth dental knowledge is appreciated. It has been exciting to watch Smile Design grow and thrive, I am a fan for life. Dr. Yim and her staff were extremely friendly and helpful. Definitely an improvement from the previous place I used to go to. The service I experienced was exceptional. I would definitely recommend this place to friends and family. I have never had a better experience. The office is beautiful and clean. The staff was warm and friendly and they treated me like family! I will definitely be referring this office to my family and friends. Ready for the smile makeover of your dreams? 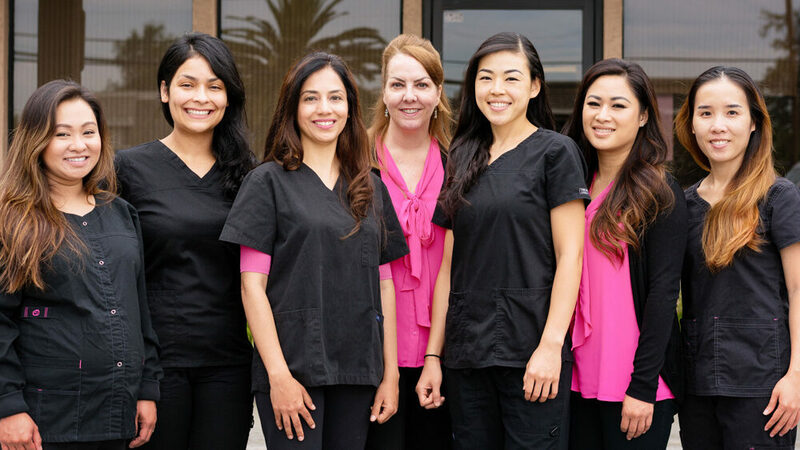 Whether you’re a new or longtime patient, you can count on Milpitas Smile Design for safe, friendly, and quality service. Book an appointment with us today. Your smile will love you for it! Milpitas Smile Design specializes in family & cosmetic dentistry for all ages. 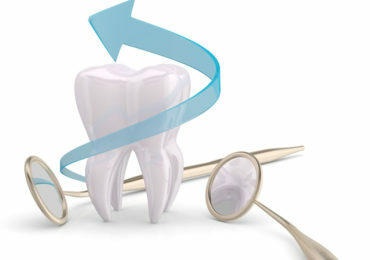 If you need a Milpitas dentist with skill, knowledge & care, you don't have to look far! Copyright © 2018 Milpitas Smile Design.